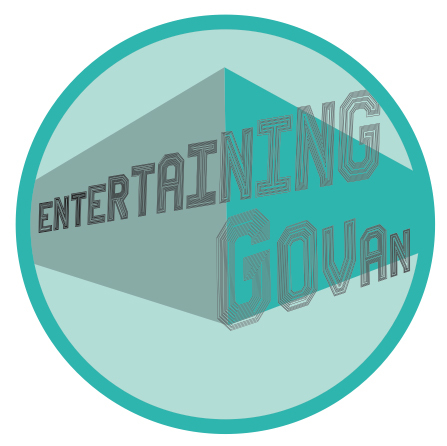 While away a couple of hours discovering Govan’s entertaining past with the Entertaining Govan Audio Walking Tour. The audio features interviews with 12 Govanites sharing fabulous memories of dancin’ the night away, going to ‘the pictures’ at the grand Lyceum or the ‘Flea Pit’, and attending the annual Govan Fair. Let our local experts walk and talk you through many of Govan’s highlights including Fairfield Shipyard, George Wyllie’s ‘Launch’ sculpture in Elder Park, and Govan’s own radio station – Sunny Govan. The audio takes an hour to listen to and enjoy on it’s own, but we recommend that you get out and walk the trail to experience the real McCoy. The tour begins at Glasgow’s award-winning Riverside Museum of Transport and Travel, taking in two displays there, then travels through Govan visiting the ancient Govan Stones in Govan Church and the inspirational Fairfield Heritage Centre, before concluding in Elder Park. And don’t worry, there are plenty of opportunities for coffee and cake along the way – try Café 13 at Govan Cross or the LUV Café at the far end of Elder Park in Linthouse. July and August are the best months to enjoy the tour, when a free ferry service is available to shuttle people across the River Clyde between the Riverside Museum and Water Row in Govan. But don’t let a little water put you off, you can always start the tour on the Govan side or walk and cycle from the Riverside Museum to Govan via the Clyde Arc (Glasgow’s famous Squinty Bridge). Use the downloadable route map to help you find your way, and there is also a Google map with points and information. Go on, get into Govan! Click this link or the image below to access the audio walking tour and maps.